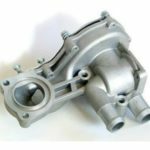 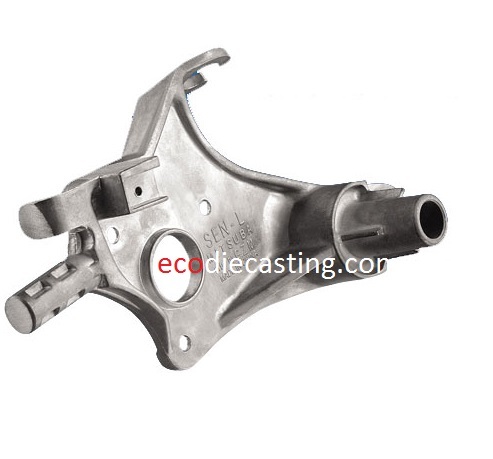 Over 20 years of experienced in custom aluminum die casting service for parts weight ranging from 5G to 15KG. 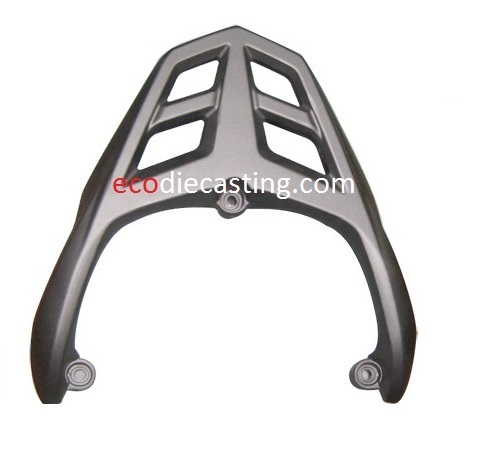 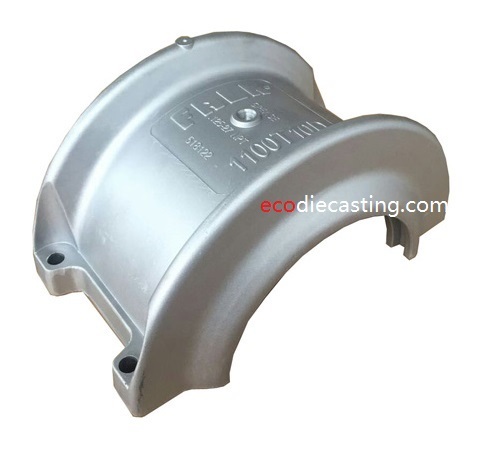 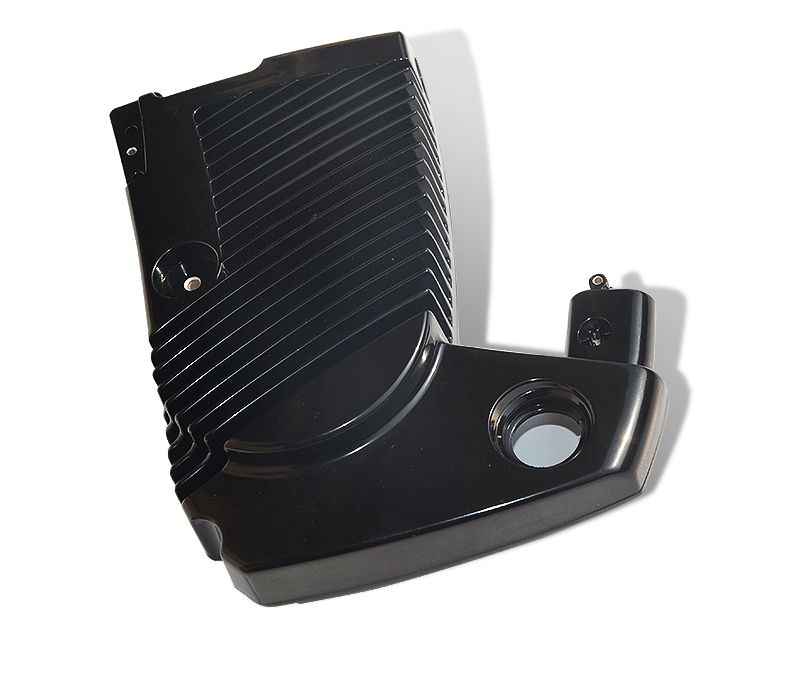 Eco also provides zinc die casting service with low cost, high quality, and timely delivery. 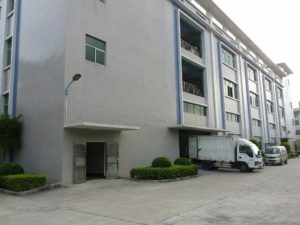 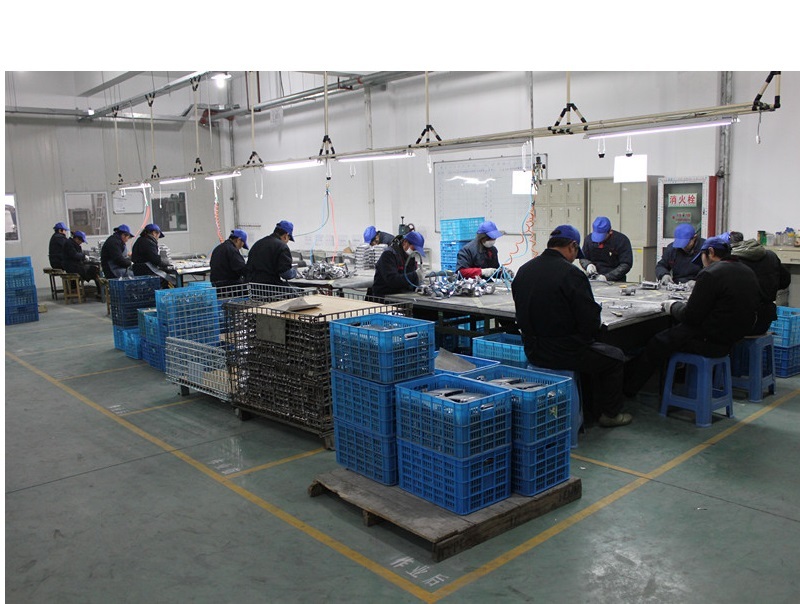 Our factory is ISO 9001-2008 and TS16949 certificated, We strictly control our quality from raw material to final products, this is why we are confident to provide customers first class manufacturing services. 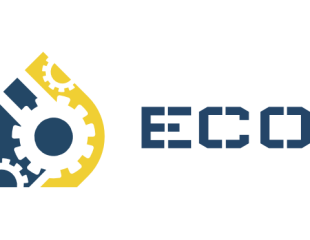 We offer American and European quality products, but 1/3 of their prices! 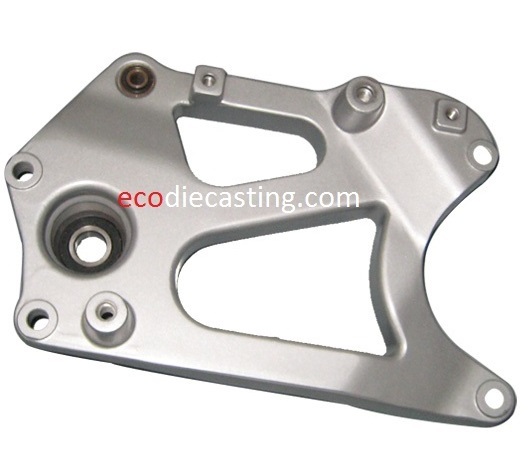 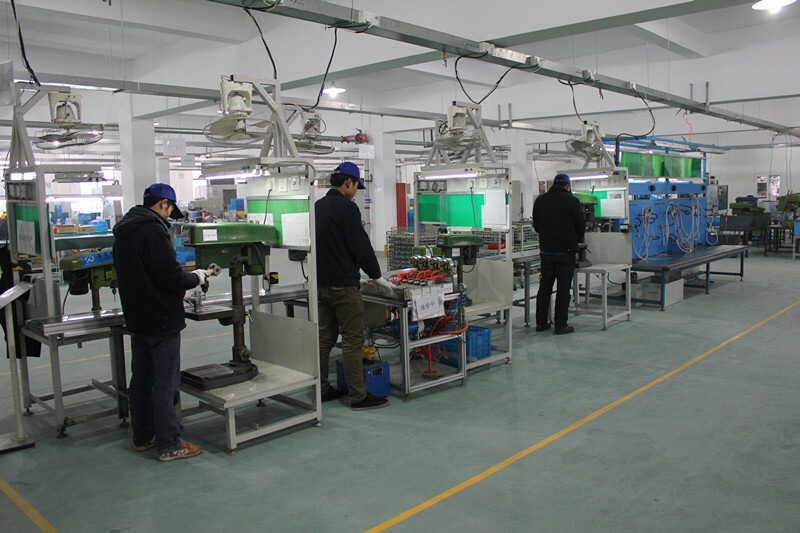 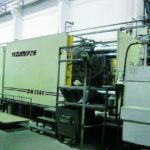 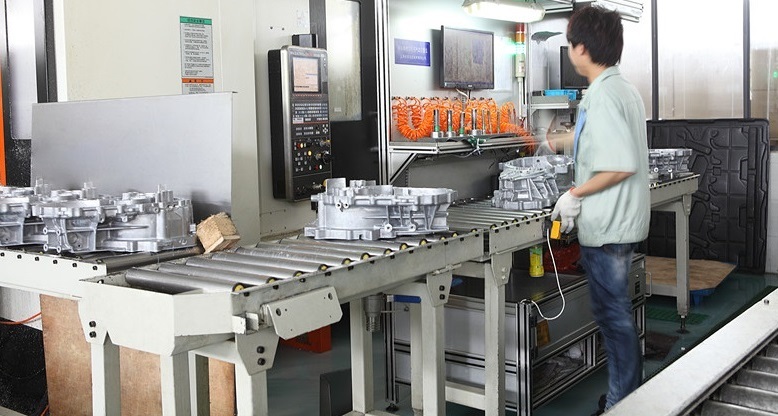 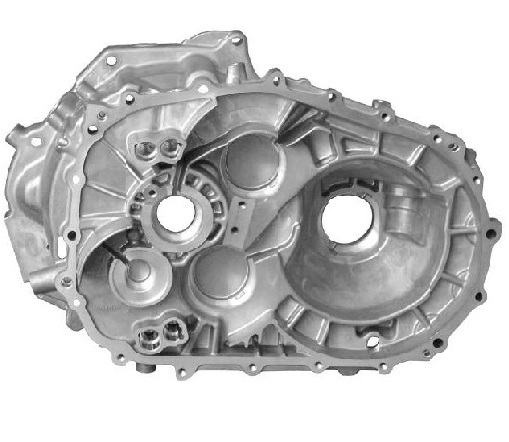 How to find a good die casting manufacturer in China?